Who needs added guilt during this time of year when many people observe Lent? Here’s a low-fat and delectable recipe to continue with those observances. In a large Dutch oven or sauce pan, heat the oil on medium heat. Add the onions and cook until they have softened and are just beginning to turn golden. Add the garlic and cook until fragrant. Add the corn and tomatoes, and cook until the corn has thawed and any excess from the tomatoes has simmered away. Stir in the spices, brown sugar, and one tablespoon of the salt. Stir in the beans, using the bowl of your spoon to smash the beans against the bottom and sides of the pan. Continue stirring and smashing until the beans are as mashed as you like. We like to leave some of the beans still whole for the texture. Taste and add salt and other seasonings as needed. Sprinkle cheese on top as a last minute garnish. 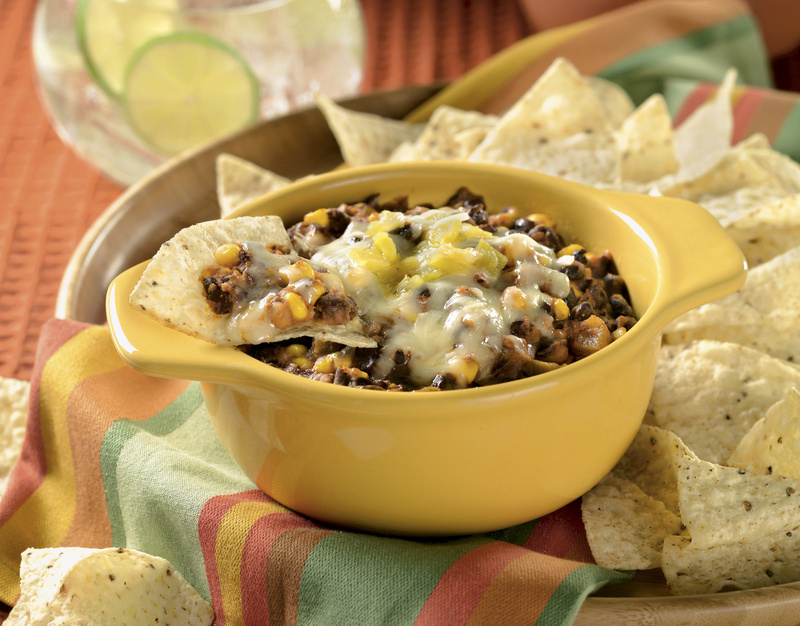 Serve with thinly sliced pieces of toast, vegetable sticks, pita chips, or tortilla chips.